This is one of the sickest fan-made trailers I've seen in a while. 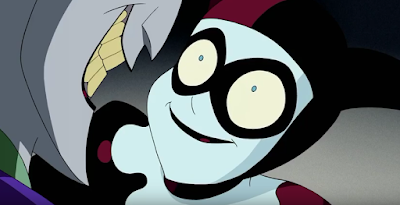 YouTuber Reuven White has spliced together old DC cartoons, like Justice League Unlimited, with the soundtrack to the Suicide Squad trailer. Thanks to Uproxx for the heads up.